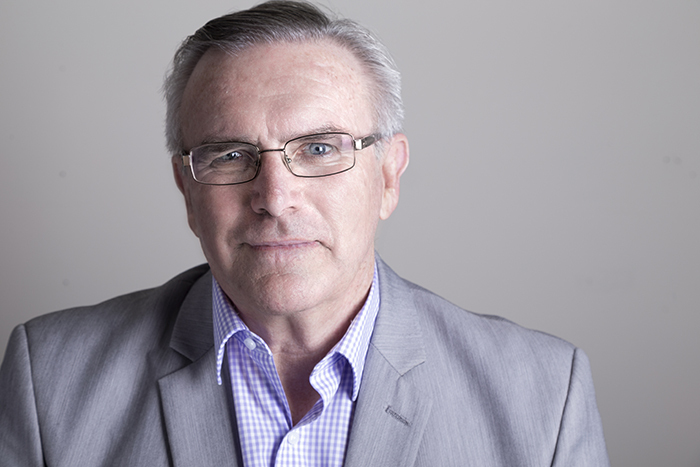 Hi, I’m Wayne Moloney, Business Growth Specialist and Principal of Business Roadmap. I help businesses identify and address problem areas and define, develop and implement strategies for success. I bring a fresh approach to providing business advice, believing in a “roll up your sleeves” approach – working directly with you to provide the practical support you need to grow your business. As a business owner or manager, I understand you face a lot of challenges. The demands on your time often see you immersed in day-to-day problems, putting out business fires instead of working on the business to improve its strategic and economic value. I work directly with you either face-to-face and remotely to provide expert advice to allow you the opportunity to achieve the vision you have for your business. Through my mentoring and use of specialist tools to audit and report on your business, my Small Business Support Services can make a significant difference to the profitability and value of your business and give you more time to enjoy the fruits of your success. Need to improve your sales skills or those of your sales team? 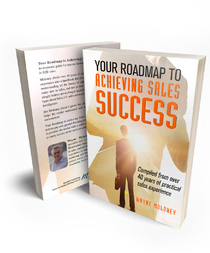 My new book, ‘Your Roadmap to Achieving Sales Success’ is a non-nonsense, practical handbook based on my 40 years of sales experience that will provide you with the skills needed to be successful.